Glamping to hire, fire pits to hire, water, toilets and showers. Iron Man event takes place literally past the gate. Close to the National Trust Shugborough Estate. 10 minute walk to The Horns Inn, Slitting Mill, which boasts a lovely atmosphere, open fires and great food. Dogs welcome too! Short drive, or slightly longer walk, to The Wolsey Arms, Wolsey Bridge, which boasts delicious food at a reasonable price with a great atmosphere and open fire. Birches Valley Café across the road at the Birches Valley Visitor Centre serves light lunch options, snacks, drinks and ice creams. 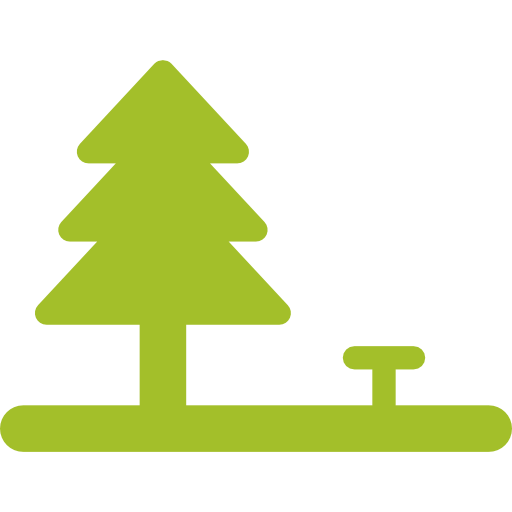 How close are you to the Birches Valley Visitor Centre and Forest Live concerts? We are literally across the road, easily within walking distance. We are a pop up site with basic facilities. These include a toilet trailer block with seperate male and female toilets, individual portable shower units and drinking water points. Why are you only open for a few weekends a year? Our site is primarily a farm which produces a hay crop each year. However under something called permitted development rights we are able to offer one of our fields for camping a few days each year without a standard camping license. Can I have a pitch next door to my friends/family? Yes, no problem. We don’t have fixed points for pitches, on arrival you will be offered anywhere within the 12 acres allocated for camping. Don’t worry, about loosing out on room if you come late, even at capacity we still have plenty of space for you to spread out. Any special requests can be put in the comments section when putting your details in for booking. Do we allow caravans and motorhomes? Yes, but due to the rules on which we operate we’re only allowed 3 touring vehicles at anyone time. To book your caravan or motorhome onto the site please select touring pitch after choosing your dates from the booking portal above. What do you mean by a pitch? 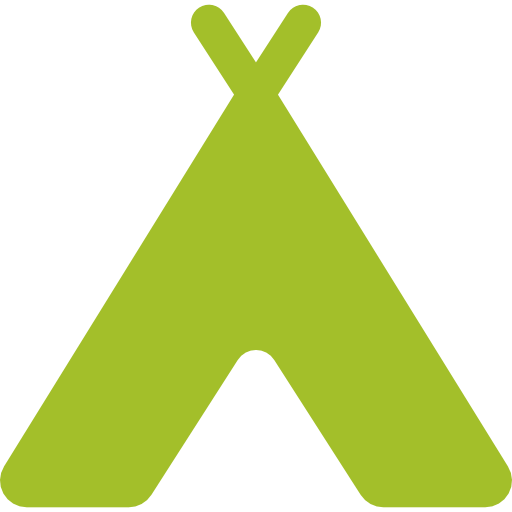 A pitch refers to one tent, caravan, or motorhome which is being used for accomodation. We don’t charge extra for small gazebos, or toilet tents. When booking on you are able to select the unit type. Yes – we think campfires are brilliant! 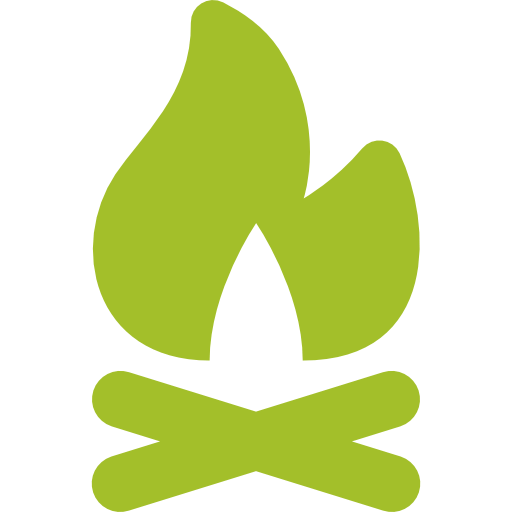 We just ask that you use the fire pits and ground protection we provide, along with our specially treated kiln dried wood and starter kits and keep the fires well (6 metres) away from tents.